This is a Fannie Mae Home Path Property. 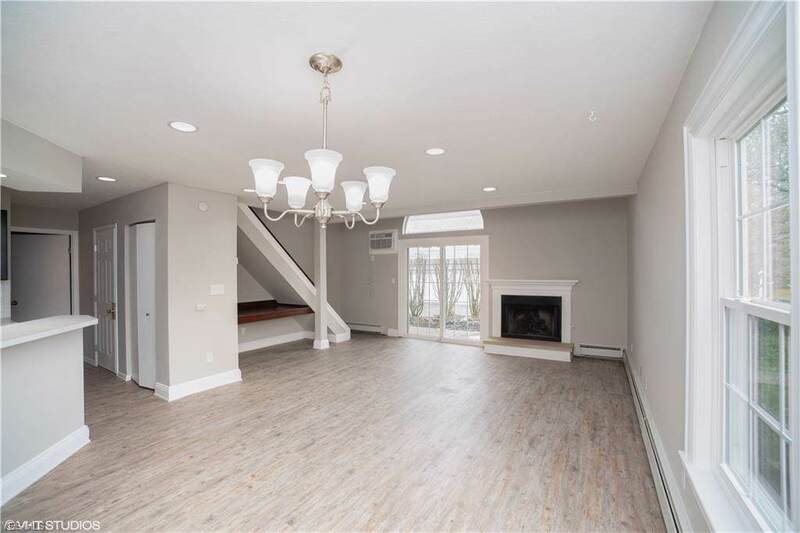 Stunning first floor contemporary styled Boardman condo features a great room with massive vaulted ceilings and gas fireplace. All new kitchen with Shaker Style cabinets, subway tile backsplash and new stainless-steel appliances. 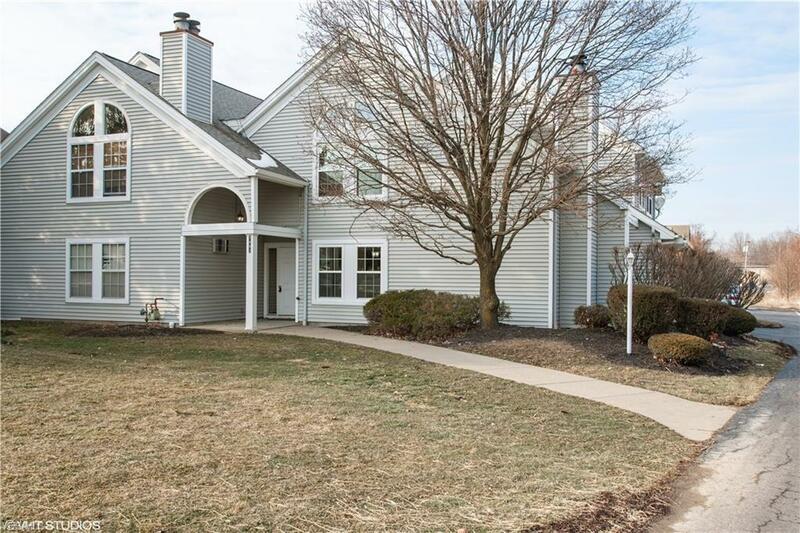 Completely renovated unit from top to bottom. 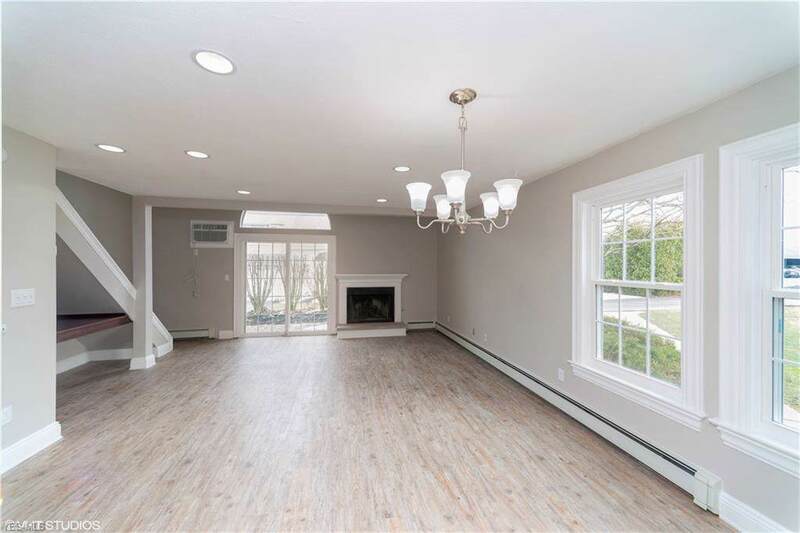 Freshly painted with neutral color scheme, luxury vinyl plank flooring along with luxury vinyl tile flooring and all new carpeting. Updated light fixtures and new wall AC units. The second- floor features master suite with private full bath plus additional bedroom and full bath and the loft over-looking the great room. 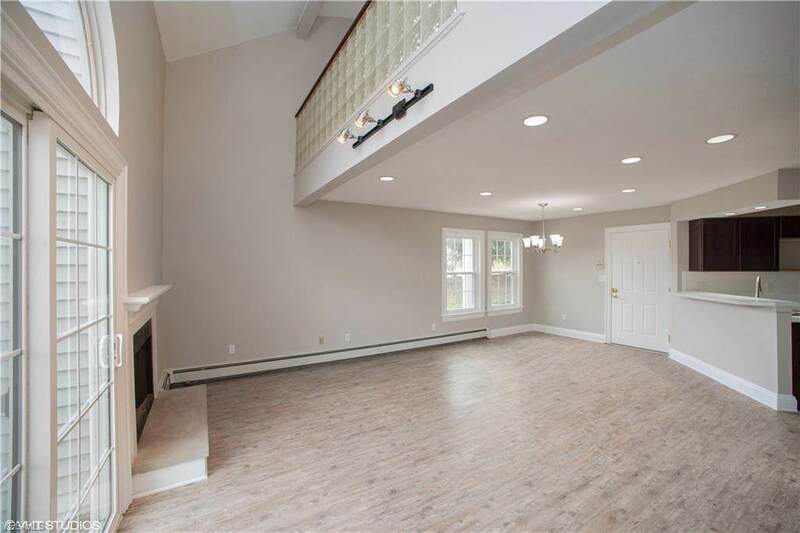 This unit offers an attached garage with additional paved parking area in rear. Close in proximity to major commerce area with retail shopping and a wide variety of restaurants. First-Time-Buyers complete the Home Path Ready Buyer homeownership course. Attach certificate to offer and request up to 3% closing cost assistance. Restrictions apply. Be sure to check out the Fannie Mae Home Ready Mortgage designed for owner occupant buyers, extended households with lower down payments.